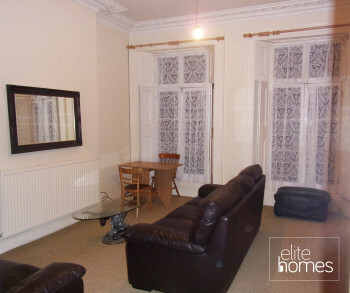 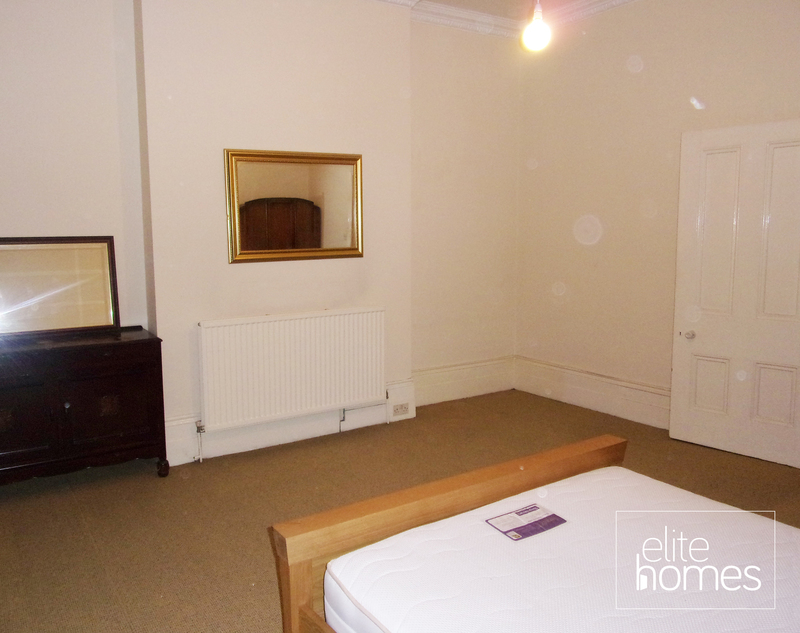 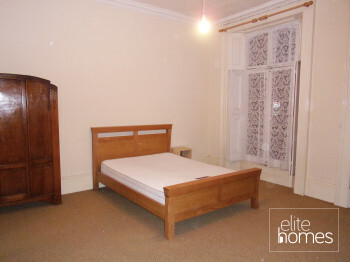 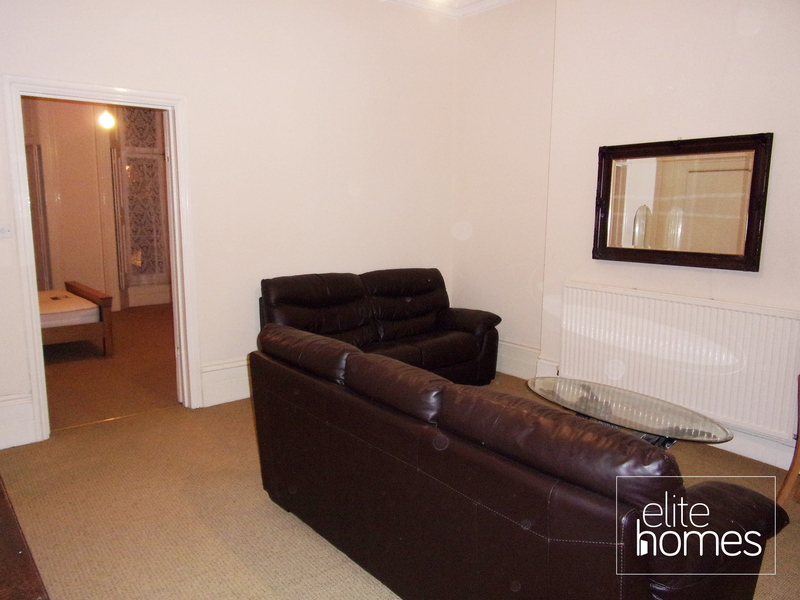 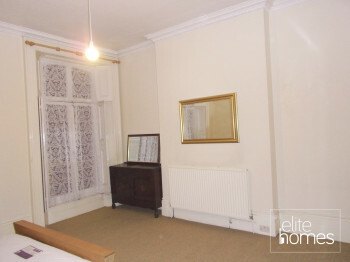 Elite Homes have the pleasure in offering a 1 bedroom ground floor flat in Kilburn NW6. 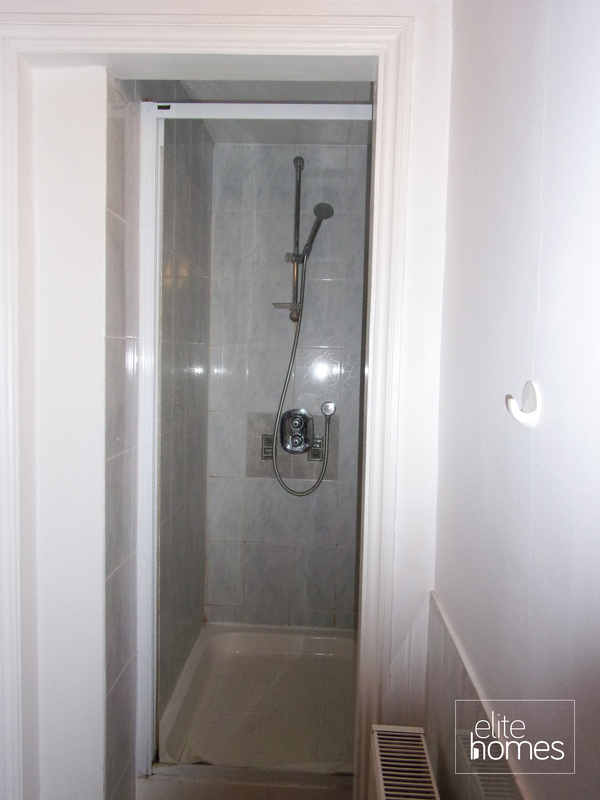 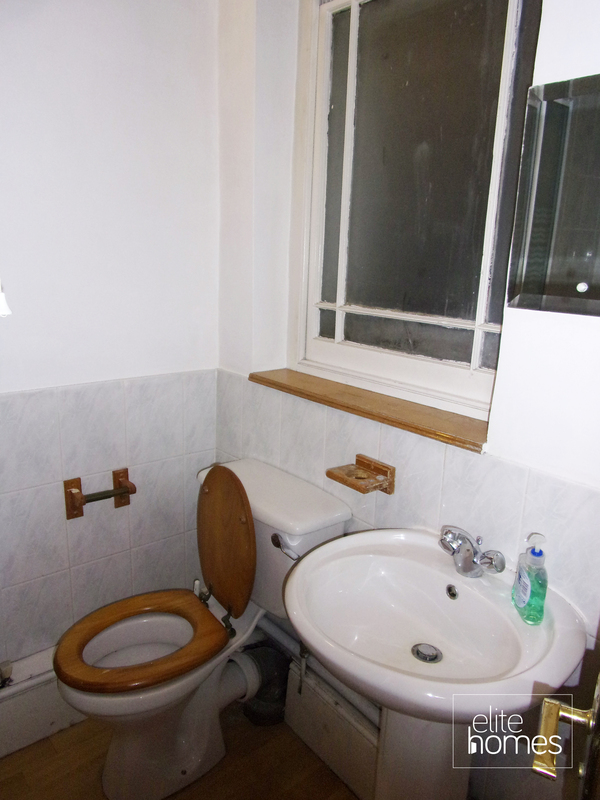 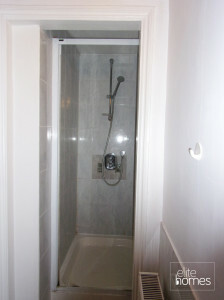 Property is located in the heart of Kilburn with great transport links. 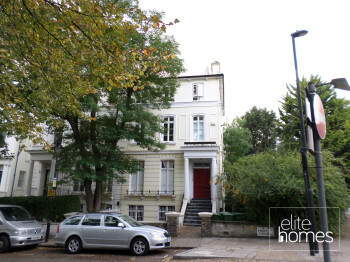 10 Minute walk to Swiss Cottage underground station. 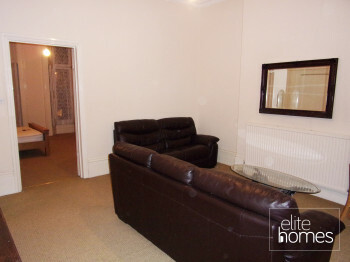 5 minute walk to Kilburn High Road overground station.